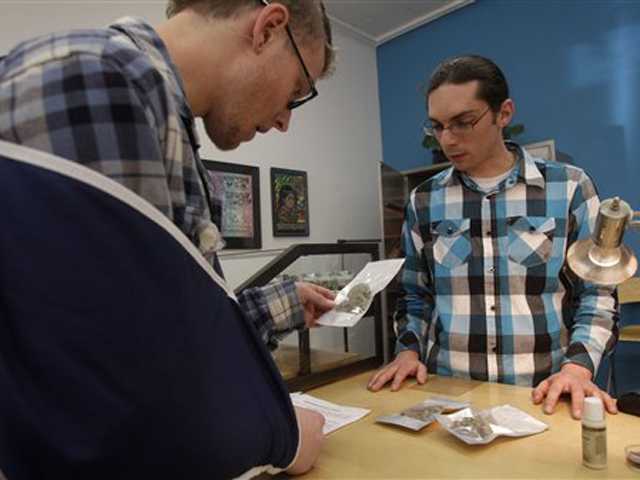 Medical marijuana patient Douglas Klann, left, is shown bags of marijuana by clerk Jason Matthys at Harborside Health Center in Oakland, California, on February 1, 2012. Photo by AP. In 2010 Harborside’s director Steve DeAngelo introduced Jason Matthys, then a Harborside employee, to reporters from the BBC in Oakland, California. BBC Three’s James Alexandrou travels to California, the first state in America to license cannabis for medicinal use. 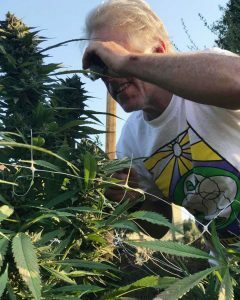 Source: Cannabis: What’s the Harm?